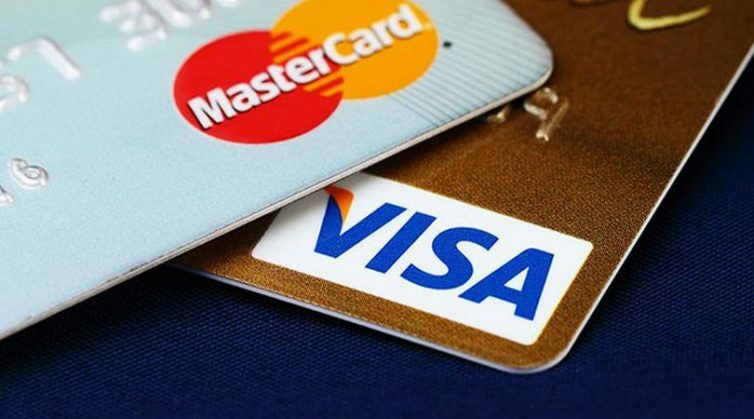 MEGA $5.4 BILLION Dollar Visa & MasterCard Class Action! 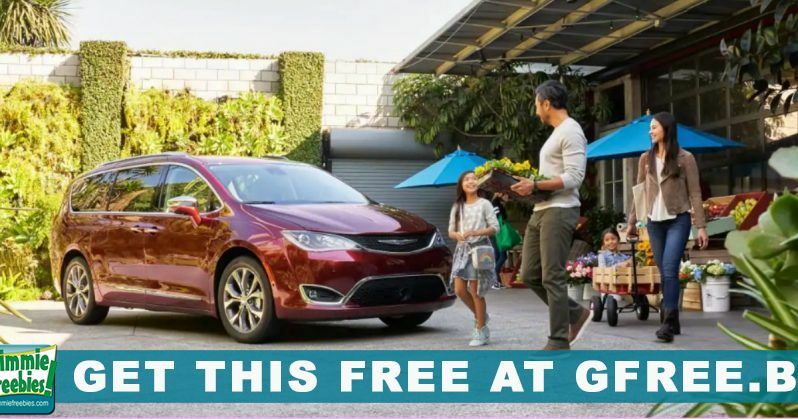 Snag a$50 Gift Card When You Test Drive a Chrysler Pacifica! 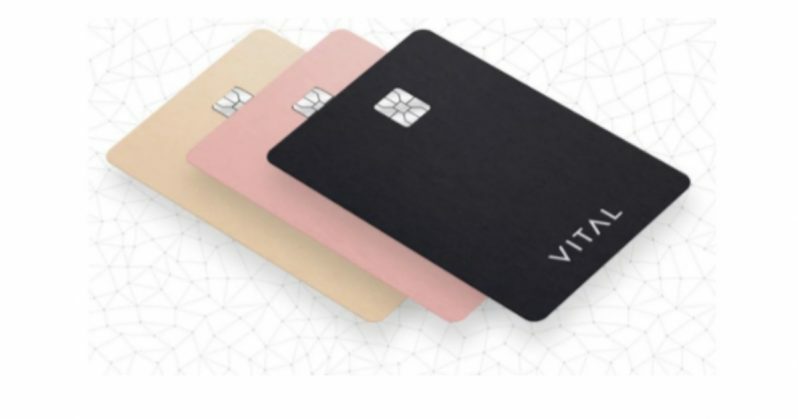 FREE Cash ($100+) Per Month With The Vital Card! Settlement: Rustoleum Paint Class Action! 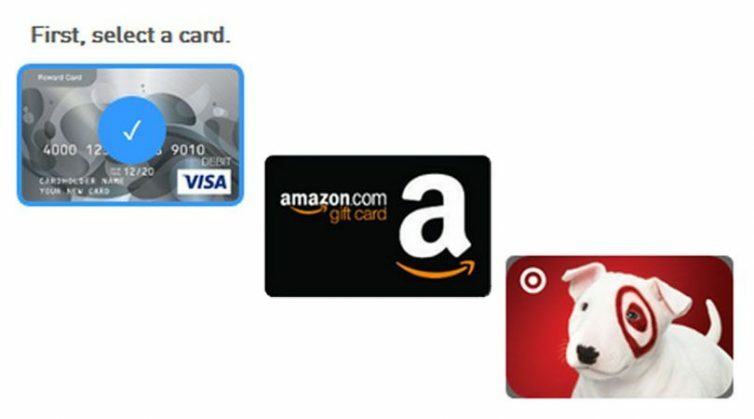 Up to $300 Per Gallon! !